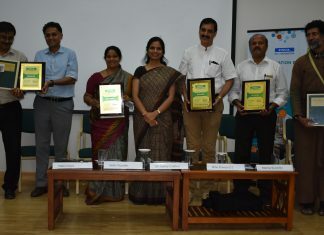 New Delhi/Gurgaon, November 23, 2018: With an aim of creating equal and inclusive opportunities for people with intellectual disabilities, CBRE South Asia Pvt Ltd. shares the success stories of two individuals who successfully completed a year with the Company. 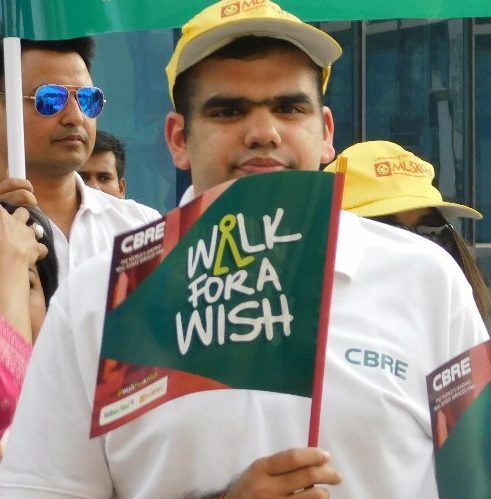 The year-long successful journey of Mukund Ganjoo (21) and Sidhant Kasera (23) was shared by CBRE during the second edition of Walk For A Wish Walkathon. Both joined CBRE a year ago, and have been responsible for Data Entry and Data Management in the Marketing Department. In the past one year, they have not only won hearts, but have also become an integral part of the team with their attention to detail, dedication for work and professionalism. 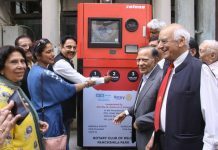 They joined CBRE following the completion of their vocational training with Muskaan – an adult training centre for people with Autism and Down Syndrome. Mukund and Sidhant joined several other students during the walkathon to spread the message of equality and inclusiveness. 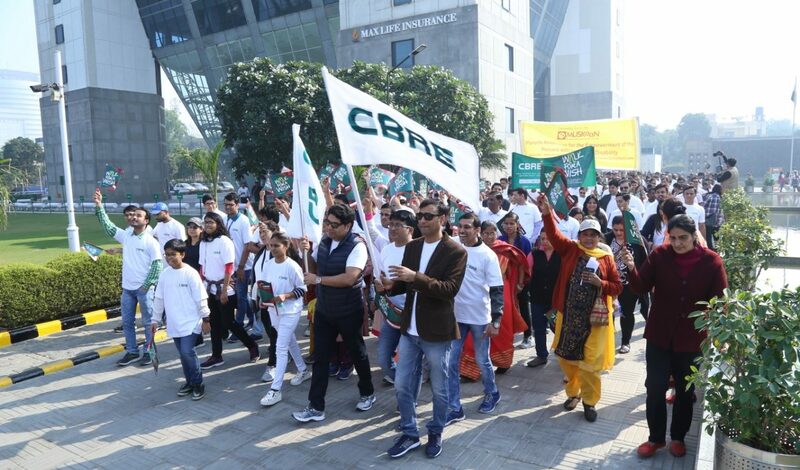 The Walkathon was flagged off by the Chairman, India and South-East Asia, CBRE – Anshuman Magazine. As part of the initiative, CBRE also invited employees, clients and partners from across Delhi-NCR. Walk For A Wish was started last year to create awareness on people with intellectual disabilities such as Autism and Down Syndrome. CBRE’s RISE Values – Respect, Integrity, Service and Excellence – are the foundation upon which the organisation has been built. These values are timeless and transcend all markets, service lines, languages and business cultures. 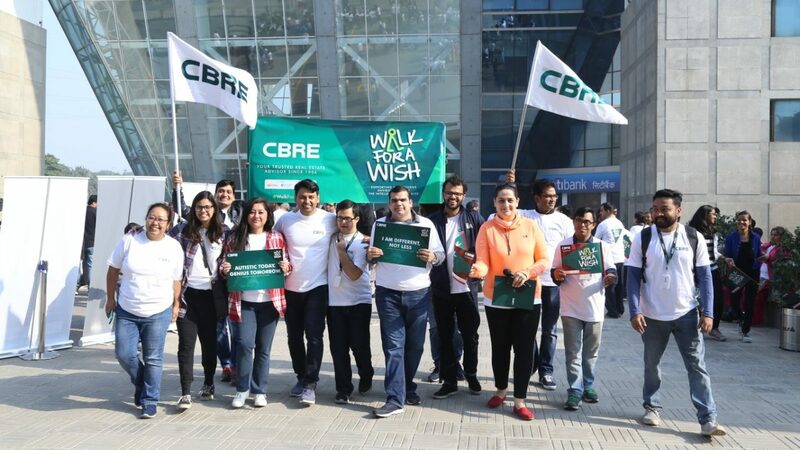 Walk For A Wish is CBRE’s flagship philanthropic initiative that supports the Company’s commitment towards various social responsibilities by bringing in teams and communities together for a walk that raises awareness on several humanitarian issues. Parents and family members of CBRE employees who were trained by Muskaan also participated in the walk and expressed their gratitude for providing their children an opportunity to showcase their skills and acumen for corporate jobs. 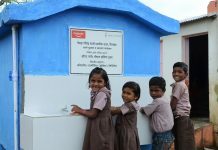 “It is a moment of pride for all of us. 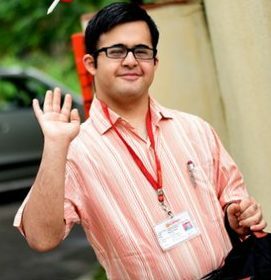 The steps taken by CBRE will go a long way in making society sensitive towards the needs of people with intellectual disabilities. CBRE had the courage of assigning these boys to something which is intellectually-fulfilling and productively leveraging their talent. The success of these two candidates is a testimony to that. 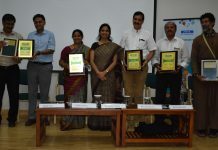 If provided with the right opportunities, these children can excel and make their mark in many areas,” said Dr. Pragati Ganjoo, Mukund Ganjoo’s mother. Students and teachers from Continua Kids Foundation also participated in the Walkathon to raise awareness on various requirements of kids with unique abilities. CBRE also conducted a sensitisation workshop for its employees to be supportive of their new colleagues and highlighted the importance of positive behaviour and an enabling environment to boost the confidence of new employees.